Okay, we are not going to beat around the bush on this one – using VPN can reduce your Internet speed, sometimes drastically. Does this mean you have to sacrifice your security or convenience? Hell no! You can take a few easy steps to maximize, or at least increase your connection speed. 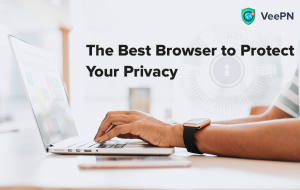 To understand how to speed up your connection effortlessly, you need to know about the basics of a VPN technology, and thus what may contribute to possible speed loss. What Can Cause a Slowdown? Let’s have a closer look at how a VPN works. Say I’m a user in a Taiwan that wants to watch a Netflix show. So what do I do? You can use a VPN to connect to a server in the US, so you will appear to the service as a resident of the country, so it will allow you to watch any show you want. When you are accessing a remote server (say, one of ours from the 11 available in the US), your IP address is masked under the second address a server gives you. It opens endless possibilities to content streaming, secure browsing and other cool things. However, since the data has to travel a longer route now, it may cause a slowdown. But you don’t have to sit there, annoyed, and wait for the connection to get magically better. 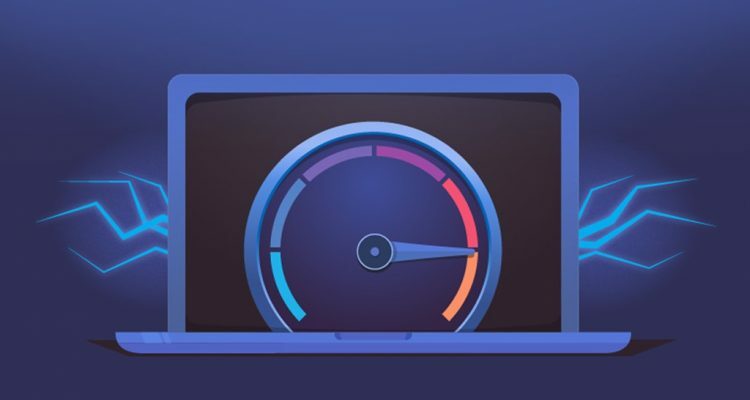 Check out these 6.5 half tips on how to improve your VPN connection speed, and save the article for later in case you experience a slowdown in the future, so you’ll know how to troubleshoot. While it’s true that rerouting your traffic via a distant server may reduce your connection speed, if you start off with a slow connection, VPN isn’t the bad guy here. You can check your current connection speed here. It’s also a good idea to run separate tests for a connection with and without VPN, so you will know for sure what is causing speed reduction. Maybe you don’t need to follow through all the steps below, but instead, consider upgrading your Internet subscription. All encryption protocols have slightly different properties, and some of them may influence your connection speed as well. Try changing between different ones to maximize the effectiveness of your browsing. To do so in our app, click or tap on the burger menu (three parallel lines), go to Settings > Protocol. You will see four available options available: OpenVPN, IKEv2 and two custom protocols – Smart TCP and Smart UDP. In another article on our blog, we break down what is TCP and UDP protocols and how they differ. For now, all you need to know is that UDP will provide you with a faster connection, while TCP offers a more stable one. Yeah, it’s good old “restart it if it doesn’t work” rule that has saved so many of us! So, find your router, dust it off and find the “Reset” button. Typically it’s situated in a tiny hole, so you’ll need to search for a paper clip or another sharp and thin object to reach for the reset switch. Remember that setting VPN on your router for all the devices in your household to use it will make the connection slower, so you might want to try using your digital shield on your notebook or phone only. Wi-Fi is awesome in so many ways! 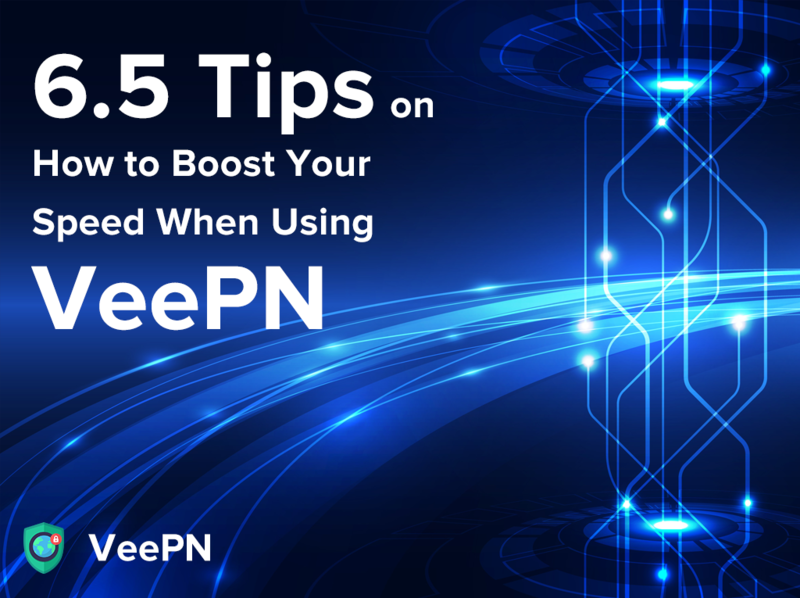 But as we’ve already said, you have to prepare for speed loss, especially if you configure your router to connect to the outside world via a VPN. Even when you are using proxy only on one of your devices, and still using Wi-Fi, this may contribute to speed loss. So, if you really need to dig out the last couple of megabytes your ISP offers, switch to a wired connection. Keeping a few feet of UTP cable at home is always a good idea anyway. 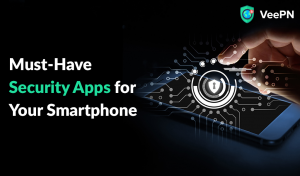 Firewalls and antiviruses can slow down your connection speed as well, as these applications have to filter through all the data before concluding it’s safe for your device. Some might even conflict with the VPN service, dubbing it a possibly dangerous one. 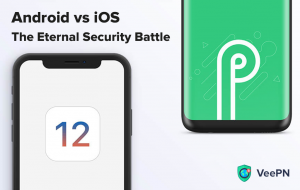 Adding the app to the antivirus or firewall’s exceptions might help with the conflict part, but it won’t solve the speed problem. To do so, you need to disable these programs temporarily and see if it helps with the velocity. Be careful, though, as this leaves you exposed to virus and malware threats. This one never gets old, huh? If you’ve tried all the aforementioned methods, but your connection speed is still not what you want it to be, try rebooting your PC or phone. Maybe your device is just tired if you don’t switch off it very often. Maybe your device will come to its senses, and you will be able to enjoy a smooth and fast connection from that moment on. If even this foolproof method doesn’t do much, here’s our final sacred sixth-and-a-half tip. 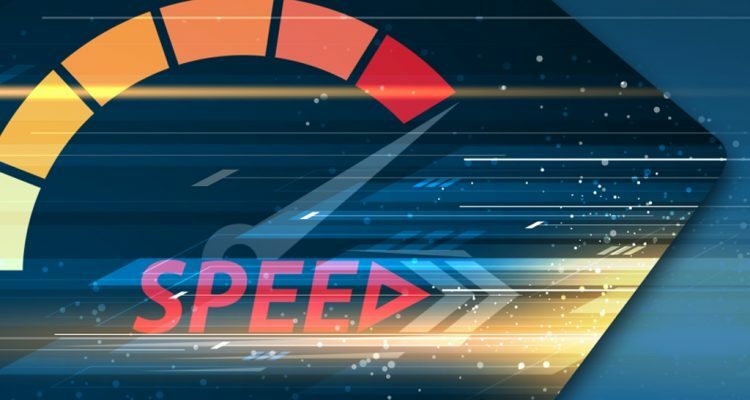 As we’ve previously discussed here, server location and server load are the two main factors that can also contribute to significant speed loss. Thus, changing to a different server closer to your location can improve the speed drastically. Still, we decided to list this as half of a tip, since it can be useless in some cases. For example, you need a VPN to stream content from a geo-restricted service in the US. Switching to a server in the Middle East may increase your speed a good deal. But what is the point? This may, however, be still a useful piece of advice, as VeePN has 11 servers in the US. So, you can try switching between them and see if this improves the connection speed, while still staying within the required region. Speed and security are just like yin and yang; they always fight, yet manage to maintain a delicate balance. You need to decide whether you prioritize speed or security for each individual event. For example, switching off all the protection means on public Wi-Fi isn’t a good idea. Yet, if you are trying to watch Netflix from a trusted home network, and it buffers awfully, maybe sacrificing the extra safety layer won’t be a big deal. Stay secure and be smart about your security!